Who Said You Need A Truck To Protect Your Valuable Tools? 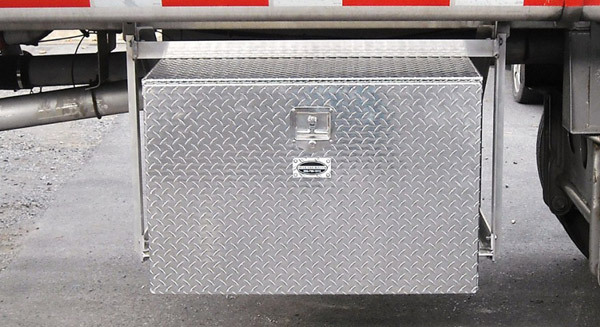 Secure Your Valuable Tools With A Multi-Purpose Toolbox From Truck-Tool-Box! Our Multi-Purpose Tool Box Series offers a diverse line of storage solutions – they have been mounted on trailers, boats and even airplanes! Several businesses are now utilizing our incredible toolboxes in the workplace, keeping their equipment inventoried, organized and secure. 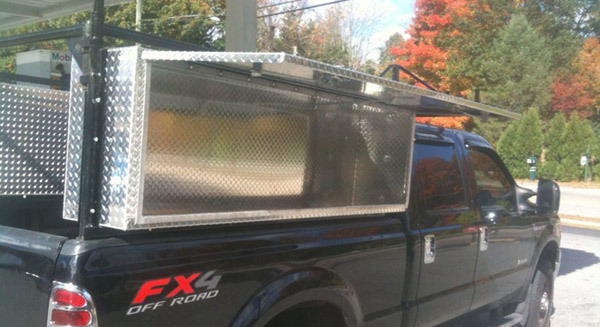 We offer a unique variety of Multi-Purpose toolboxes fully equipped with the exact options you need. 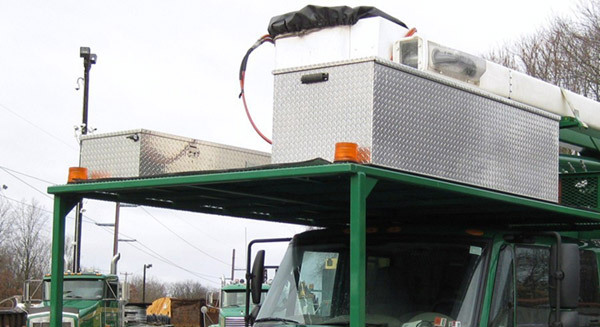 Ideal for industrial, business and personal use, our incredibly secure storage boxes include a variety of access options including Top Lift, Side Open as well as End Thru capabilities. 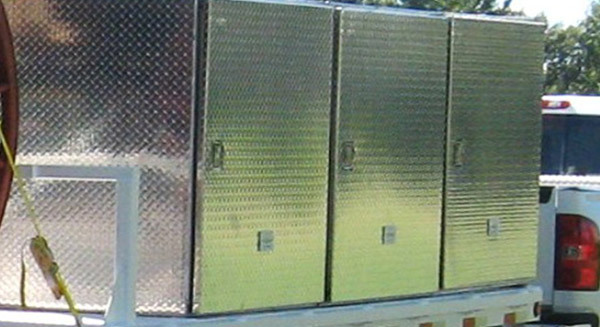 Utility Truck Toolboxes are also available, crafted with either top open or side bottom hinge access, intended to withstand even the harshest daily use and abuse often experienced on the jobsite. 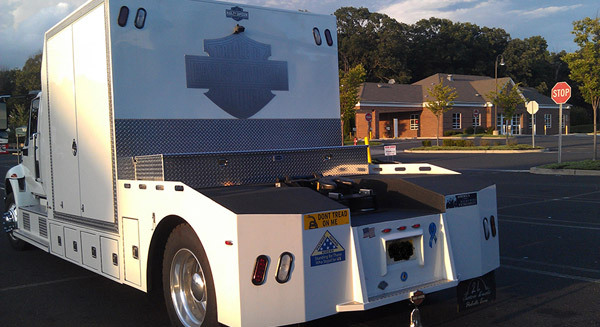 All of our Multi-Purpose Toolboxes are customizable to meet your specific requirements. 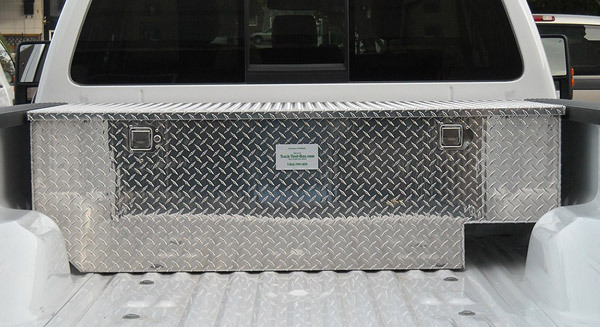 All Multi-Purpose Toolboxes are covered by our exclusive 10 Year Warranty! 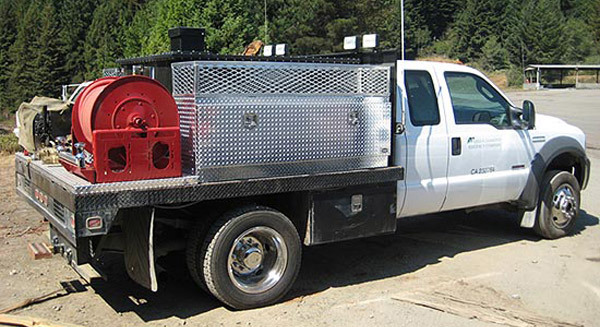 Learn more about our diverse line of Multi-Purpose Toolboxes by requesting your Free Personal Quote!